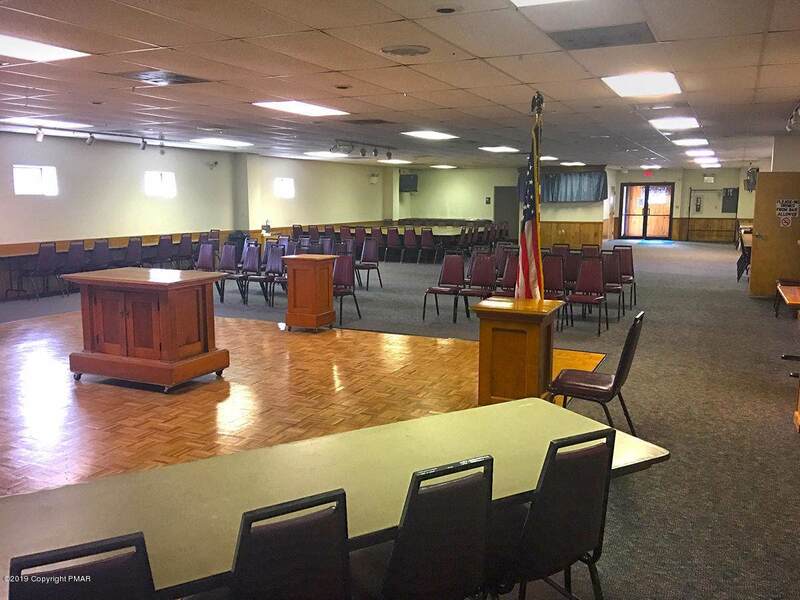 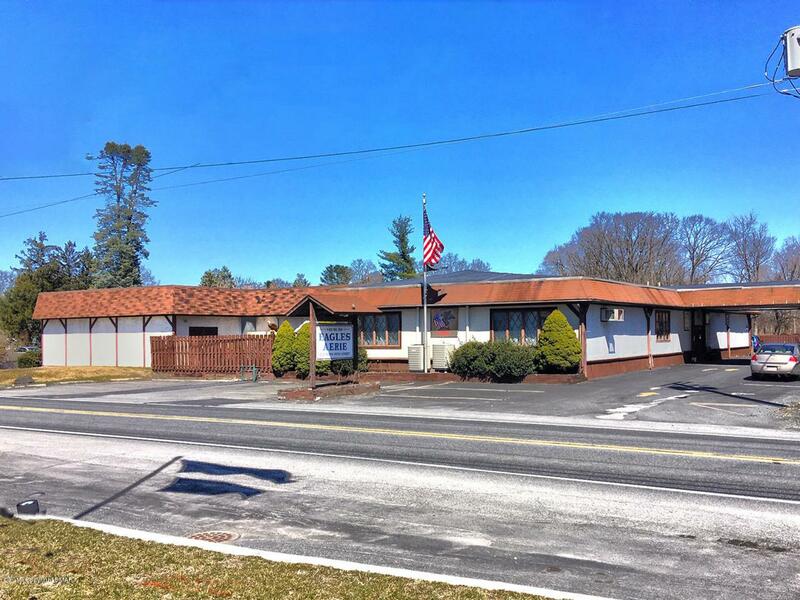 Former banquet hall for lease in Stroudsburg. 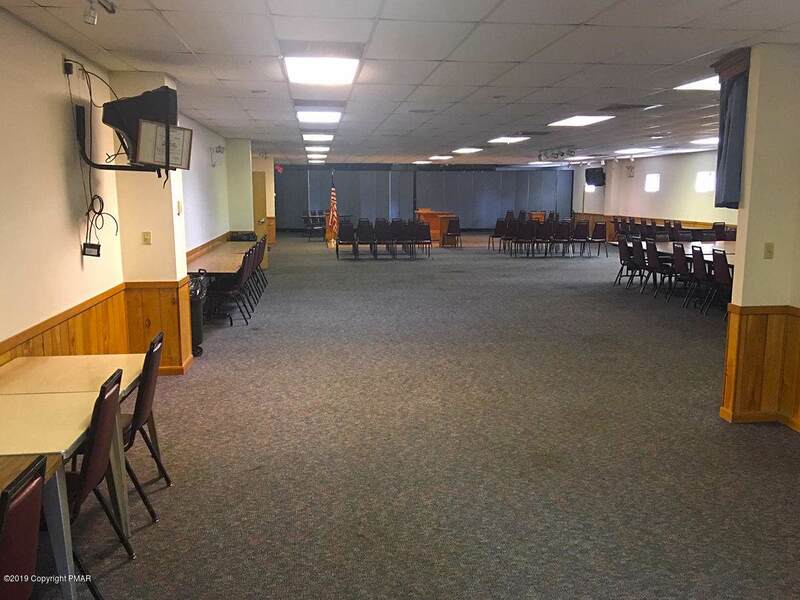 The former banquet/meeting hall consists of 3,800 square feet with over 70 parking spaces. 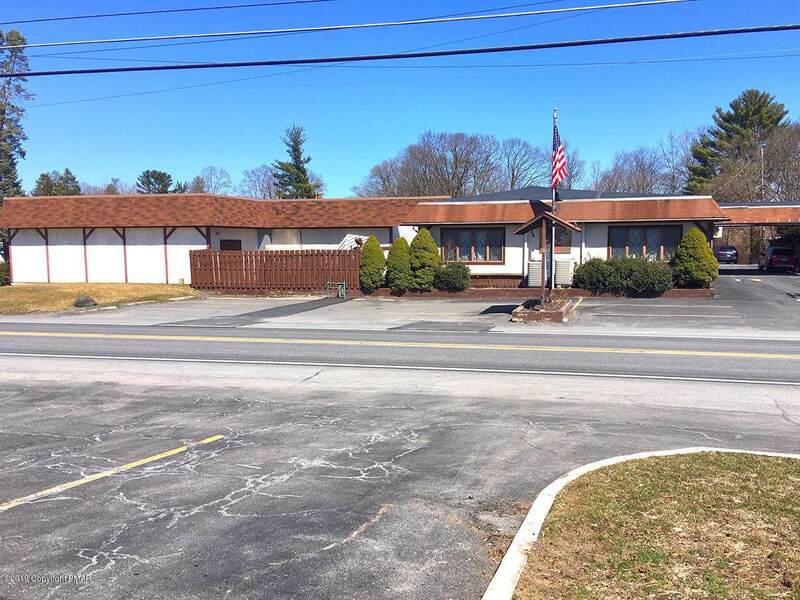 Tenant is responsible for utilities.